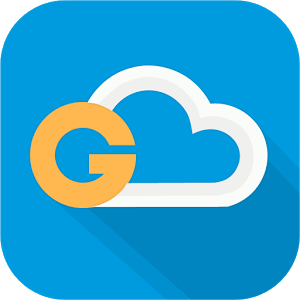 G Cloud App is a backup functionality for your Android or iOS device. You get at least 1 GB at the start of your plan and you have gives you ways to earn up to 10 GB free. There are apps for iOS and Android.